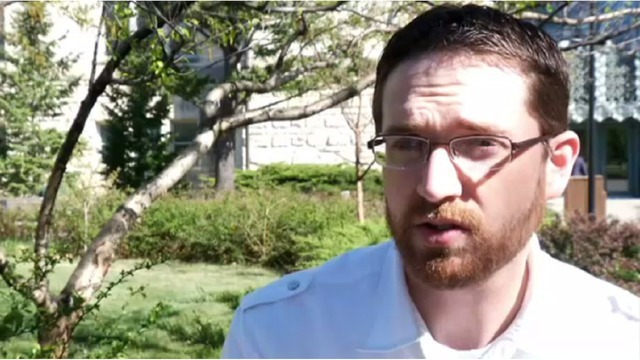 MANHATTAN, Kan. (KSNT) - A Manhattan man who is running for a City Commission seat was arrested on Monday night. Around 8 p.m. Riley County police responded to an accident on Bluemont Ave.
At the scene of the accident officers arrested Aaron Estabrook, 35, for driving under the influence. According to the arrest report, this is Estabrook's second DUI offense. 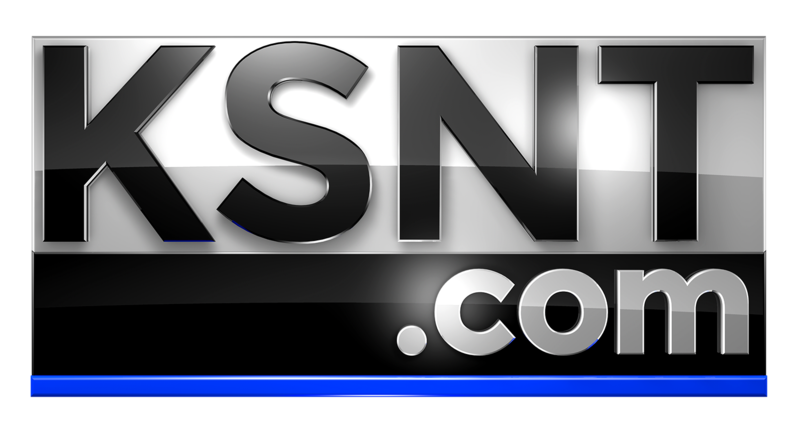 KSNT News talked with Estabrook about the arrest. "I am disappointed I put myself in this situation. I am working to resolve it through proper legal channels," Estabrook said. "I also want to apologize to anyone that this has negatively impacted." He was issued a $1,500 bond. Estabrook is a former USD 383 Manhattan/Ogden school board member and previously has run for the Kansas House and U.S. Senate.